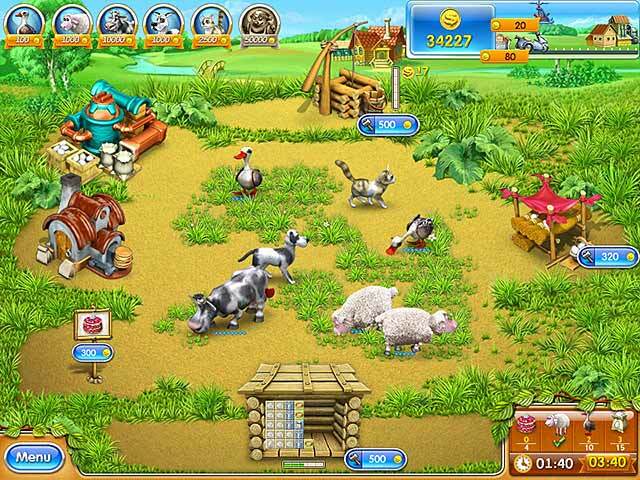 Download Mac Farm Frenzy 3: Russian Village Game Windows 7 Games! One shady deal with a corrupt boss and a crooked contractor has left a group of astronauts starving! Now Scarlett must prove herself worthy of taking over this defunct account by feeding the space walkers three square meals a day! Help Scarlett use new buildings, fabricate new products and make new friends! 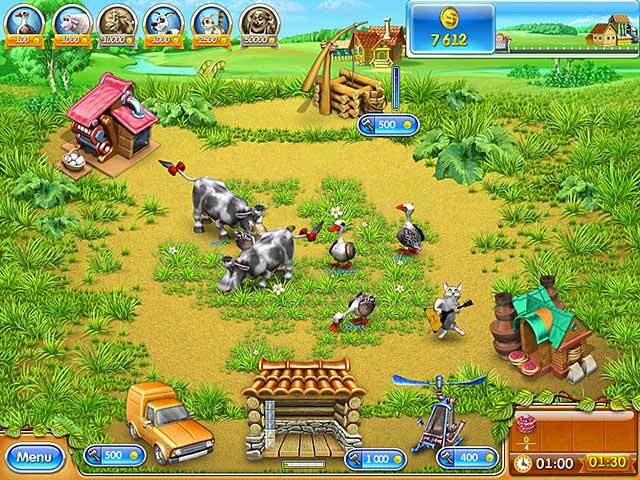 Grow bountiful crops, feed hungry animals, harvest produce and manufacture goods as you discover this new chapter of the award-winning Farm Frenzy series! 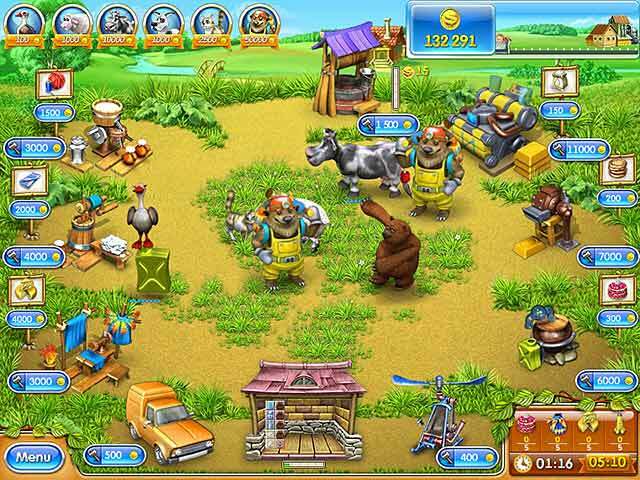 90 all-new levels and return of hidden gags!